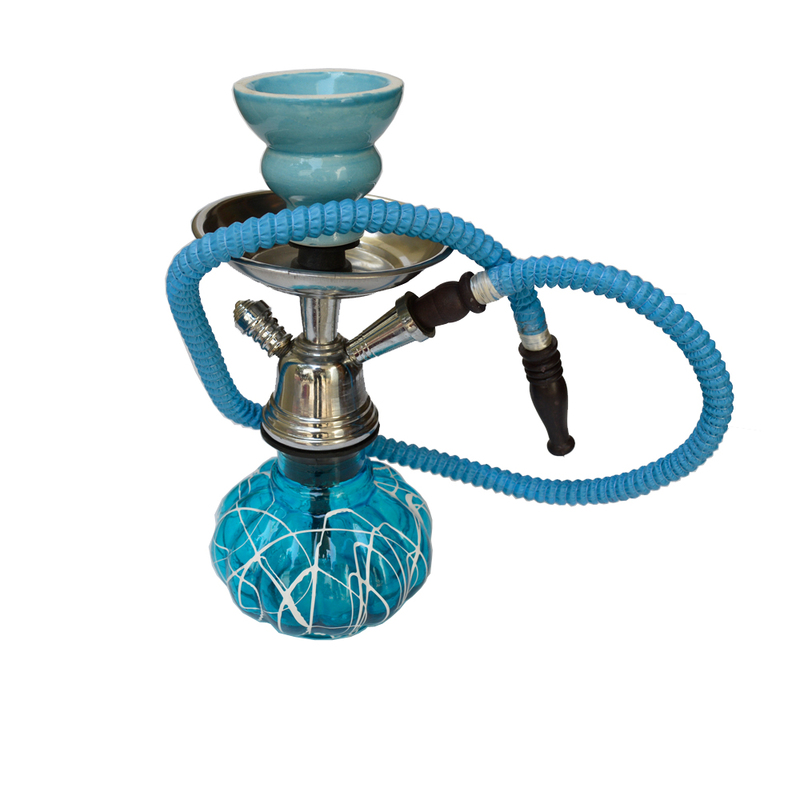 This Designer Turquoise Hukka is ideal for adding a touch of class and elegance to any household where it finds a place to adorn. The Read More..lively and yet serene color of the Hukka adds to its charm, while its exquisite design makes it a sight to behold. This one piece will go nicely with a traditional home décor. Show Less..